Dr. Brandon Villarreal is the Co- Founder of the “Sand Institute” and the “The Sand Cosmetic Diet.” He is a board certified cardiac and transplantation anesthesiologist with extensive clinical experience and expertise in managing severely ill and debilitated patients. He trained at and has been a professor at the UCLA School of Medicine. He has also trained in the fields of pediatrics, neonatology and adolescent medicine also at the UCLA School of Medicine. 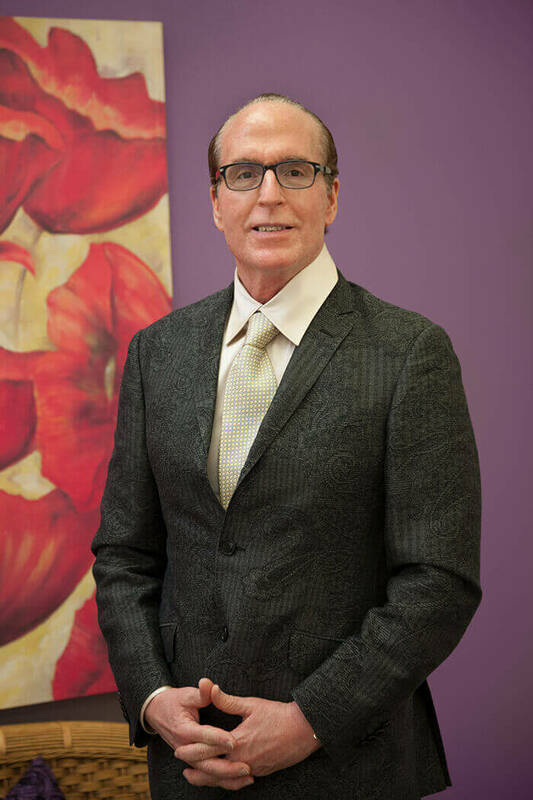 His area of expertise is in Obesity Medicine and medically managing and preventing the complications of obesity. He specializes in managing diabetes, vascular disease and heart disease, which may become complicated in patients who may be overweight and obese. His clinical interests include cardiac anesthesiology and critical care medicine. He has published scientific articles and written chapters in anesthesiology textbooks. He is currently writing a book on the “Sand Cosmetic Institute Diet” and how it anti-ages and restores his clients health and beauty. His interest is in nutrition, food composition diets, and endocrinology, which stems from managing patients who have undergone heart and liver transplantation. He improved upon and fine-tuned his knowledge and skills in obesity medicine and weight management strategies from experts at the Harvard School of Medicine in Boston and the Pennington Institute in Baton Rouge, Louisiana. Dr. Villarreal particularly specializes in providing a personalized weight reduction program for each of his clients and provides them with a long-term weight maintenance diet to prevent weight regain. His specific area of interest is combining low caloric intake with pharmacological medications to get his clients weight off quickly and safely. He believes meal replacement and appetite suppressants are very helpful to those who need a “jump start” to achieve their weight reduction objectives. He is an advocate of healthy eating, preferably eliminating all processed foods from one’s diet. He is married to Dr. Sand and together they live a happy healthy and active life.